Managing and working on leads can sometimes be tedious. 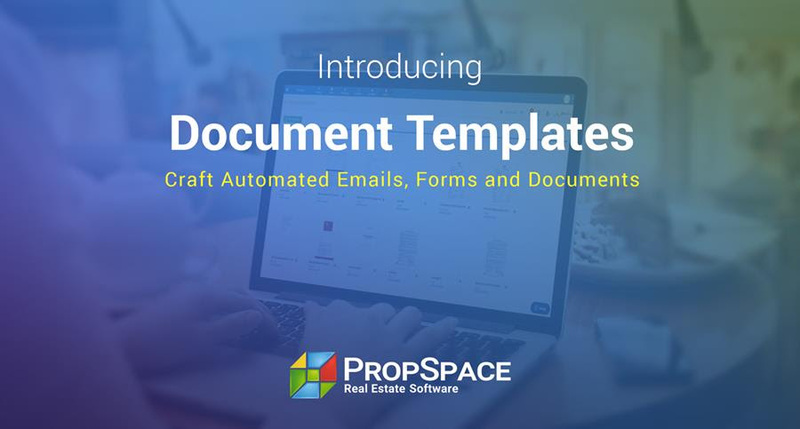 Imagine being able to use technology to automate this process to help you convert more leads into deals! 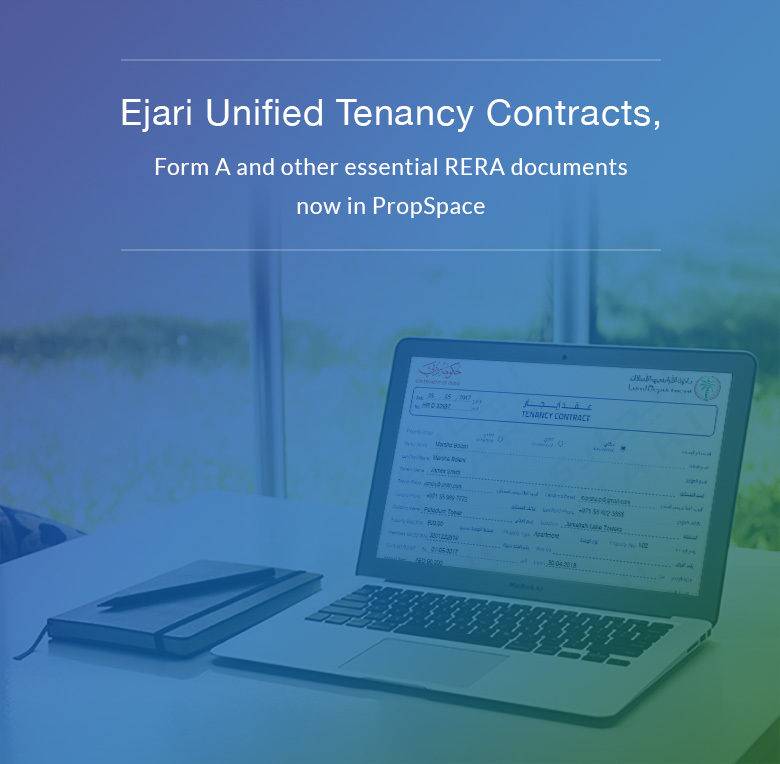 PropSpace’s lead management features include two powerful tools to help you do this – Lead Rotation and the Lead Pool. Keep reading to find out more! Lead Rotation allows for new leads to be assigned to agents on a fair rotation system. 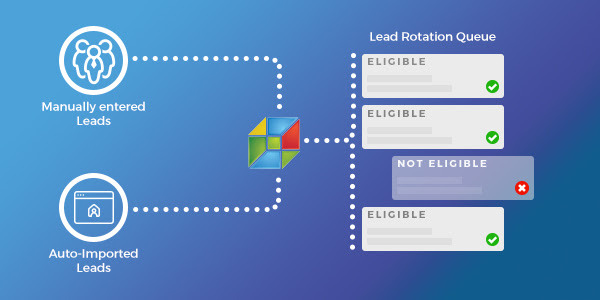 For both manually entered and auto-imported leads, the lead rotation system will suggest the next eligible agent in the queue. Lead rotation simplifies the lead assignment process by using a hassle-free queue system. This setup can be configured to meet your company’s needs. Download the instructional document below to find out more! The Lead Pool feature allows Managers and Admins to add existing leads to a common pool, which can be viewed by other agents, and if they see fit, assign leads from the pool to themselves. Why use the Lead Pool? The Lead Pool feature increases efficiency in the lead conversion process, ensuring that leads that are moving slowly or ineffectively are being attended to by other agents who may stand a better chance of converting that lead. Download the instructional document below to find out more!